Inventory valuation, simply put, is the one way by which you can find out how much profit your retail business makes in a given time period. It is an important step in right inventory management and in ensuring that your records accurately reflect the state of your business. But, what is inventory valuation? what are the different inventory valuation methods? Which process is right for your business? How does each method affect your bottom line? These are just some of the many questions we’re going to answer in this article. Without further ado, let’s get started! Inventory valuation method is the total cost that you associate with your current inventory. In other words, it is the total amount of money you’ve spent on acquiring the inventory and storing it. It is imperative that you place a value on your inventory because it is the basis of your Cost Of Goods Sold (COGS) calculation in your income statement. What’s more, if you ever seek a loan with your inventory as the collateral guarantee, you need to know the value of your inventory so you can get the right loan amount. Note that technically Inventory Value is not equal to COGS. Difference 1: Inventory Value is the value of your inventory assets. COGS is the part of that value that was sold. Difference 2: Inventory Value impacts your Balance sheets while COGS impacts your Profit & Loss Statement. So, what attributes can you include in inventory valuation? Any and all costs you incur to get the product ready for sale can be included. However, you cannot include selling costs, such as the cost of advertising your products, in this calculation. Why are there different Inventory Valuation Methods? For one, accounting principles across the globe are quite varied. Businesses registered in the United States follow the Generally Accepted Accounting Principles (GAAP) while those in most other countries follow the International Financial Reporting Standards or IFRS for short. Now, the IFRS does not accept the LIFO method (which we’ll look at in a bit) while GAAP does. Based on where your retail business is registered, you may need to follow a specific set of principles. 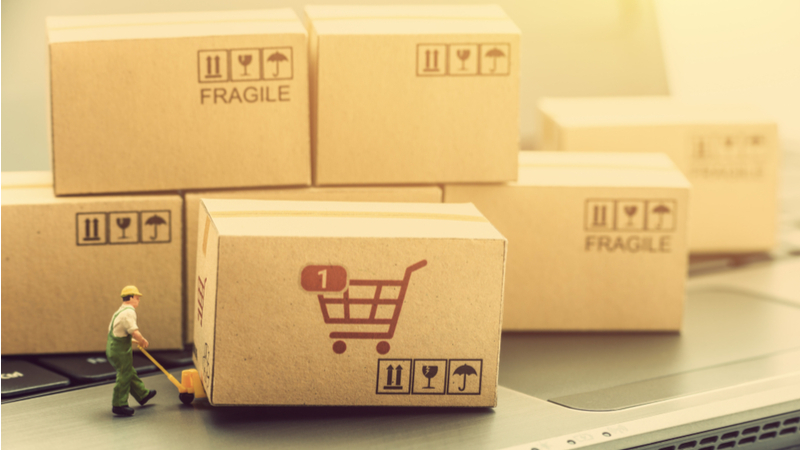 That’s just the tip of the iceberg- there are also differences in how inventory is valued according to these principles. Moreover, different valuation methods give you different results. The FIFO method (also discussed in a bit) gives you the lowest Cost Of Goods Sold and the highest net income while LIFO does the exact opposite. However, neither of these may be the most accurate picture of your inventory value, which is where WAC (yeah, you know by now) comes in. What are the different Inventory Valuation Methods? Each of these methods has some distinct benefits and even more powerful pitfalls. The method you choose for your business depends on which method most accurately reflects the current state of your business. A well-versed accounting can give you advice on which inventory valuation method to use. Also, bear in mind that you cannot switch between inventory valuation methods. Once you choose a method, you stick with it for all financial reports at all times. Let us now look into each inventory valuation method and the implications of using it for your business. In this method, you assume that the first products to enter the inventory are also the first ones to be sold. You always sell your oldest inventory first. The obvious benefit of this method is that it accurately reflects how most retailers do business. For example, you may be a retailer of men’s clothes. In January 2019, you order 40 pants of a specific type for $10 each from your vendor. In February, order the same 40 pants but at $15 each. So, if you sell 30 shirts, the cost of goods in this method would be $300. You will continue to calculate the cost of goods in this manner for the given financial year. In this method, the end result of calculations is the exact opposite of what it is in FIFO. You assume that the last products to enter your inventory are the first ones to be sold. In LIFO, the net income would be the lowest possible number to report, since the latest, most expensive costs are used first. LIFO is used because it keeps taxable income to a minimum. However, your reported profits would also be lower. Moreover, as discussed earlier, LIFO is only accepted under US GAAP rules. If you choose to expand operations to other countries, you’re signing up for accounting problems with LIFO. 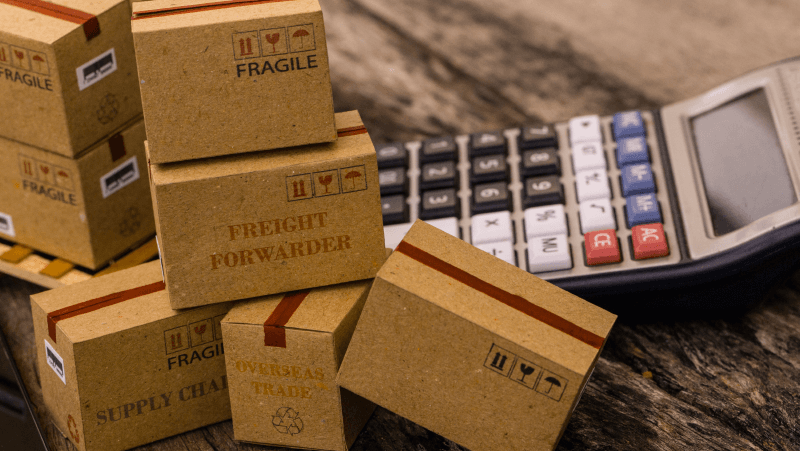 Because both FIFO and LIFO deal with extreme case scenarios, it is important to have a system that balances out the pitfalls of both. Enter, Weighted Average Cost or WAC. 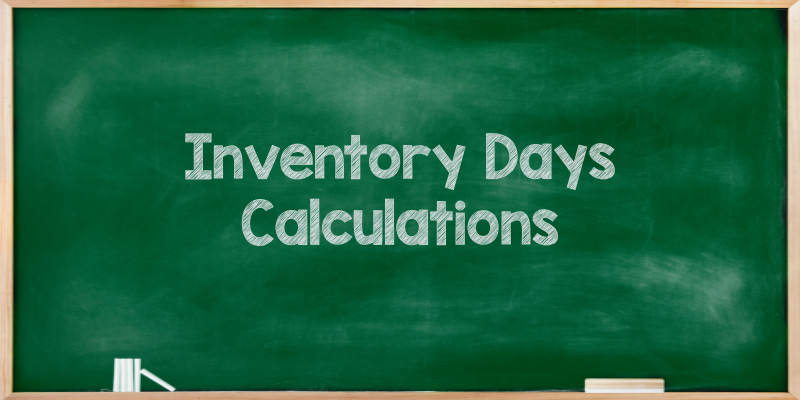 This method is useful if your business does not have too much variation in inventory levels. Irrespective of which order you sell the product in, for that time period, you will always account for the cost of goods as $12.5 per product. In general, given how different the results produced by each method are, you should carefully consider what benefits outweigh which pitfall. A certified accountant is the right person to guide you on choosing the best inventory valuation method for your business. Which Inventory Valuation method to choose? If you are looking to calculate the Cost of Goods Sold (COGS), then both FIFO and WAC are globally accepted. FIFO actually gives a better estimate of your Gross Margins as compared to WAC as businesses generally sell their oldest items well. In categories where the shelf life of items does not impact sales, WAC also gives a fair estimate of margins. When taxes are high on income, the LIFO method can help you save tax. However, do note that LIFO is not accepted outside of the US GAAP and this can cause problems for expansion. 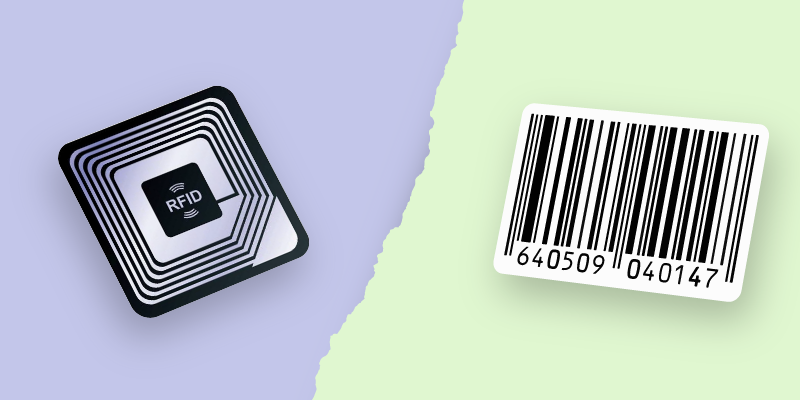 LIFO should only be used for items where you operationally sell the newest items first since the value of inventory increases with time – example: Wine Sales. Which of these inventory valuation methods do you think will work for you? What factors did you take into consideration while choosing one over the other? 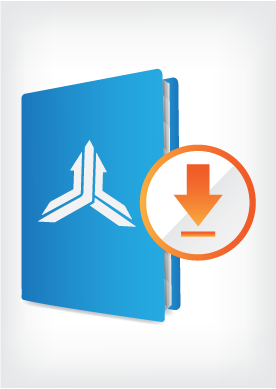 Download: Inventory Valuation Methods: FIFO, LIFO Or Weighted Average?